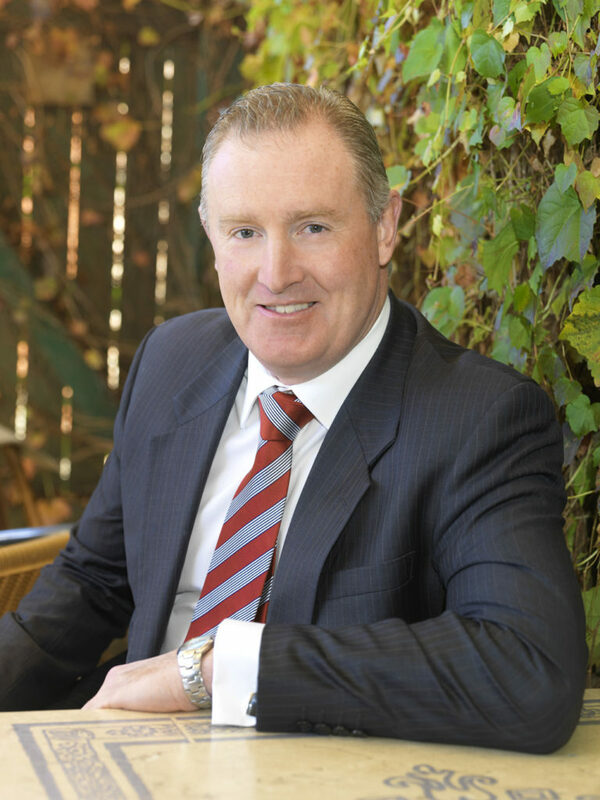 Peter McAtamney is the founding Principal of Wine Business Solutions (WBS), one of the only businesses globally whose sole focus is providing strategic advisory and management consultancy services to the wine industry. In this webinar Peter will be sharing his knowledge on how wine businesses can optimise their on-premise sales. This webinar is free to ALL WCA Members. Non-Members will be charged $50 + GST post registration.